Perfect location for someone wanting to build their dream home. 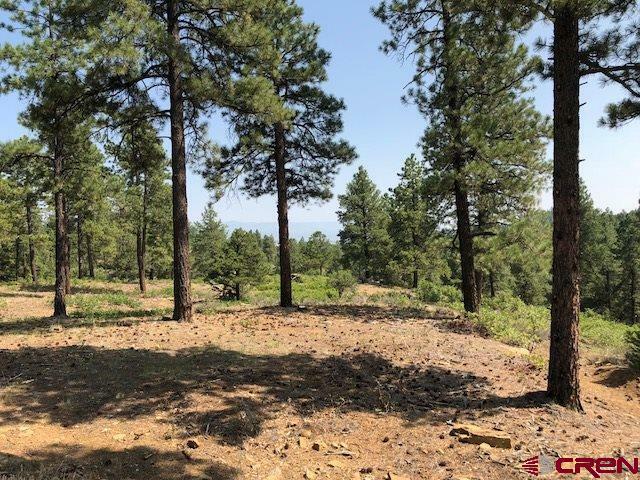 The location simply can&apos;t be beat. 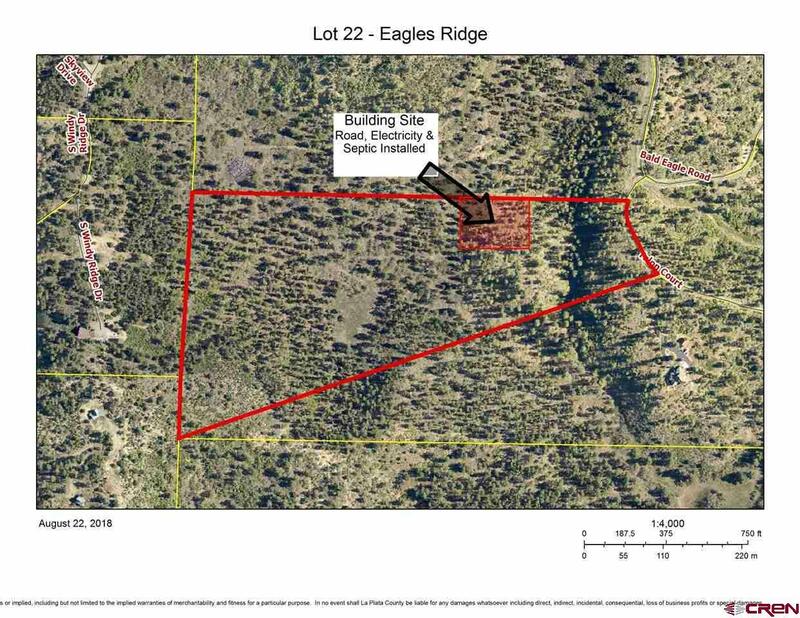 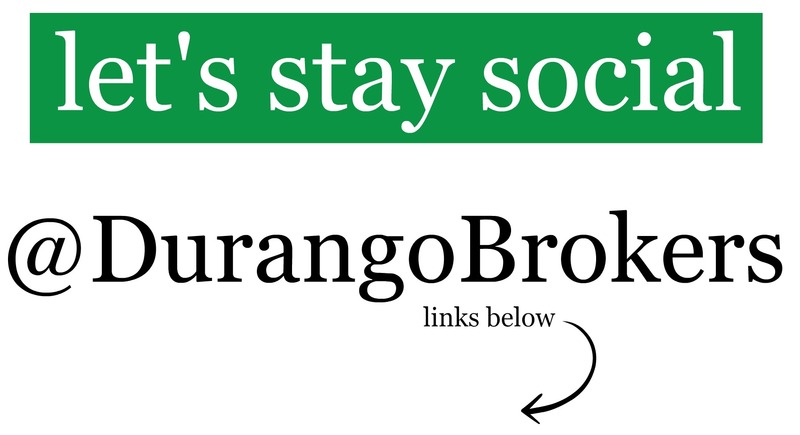 Easy to get to, Eagles Ridge is located off of coveted CR 505/502 and is only 17 miles from Mercy Medical Regional Hospital, 20 minutes to the airport, and moments to Bayfield which is located between Durango and Pagosa Springs in the heart of the Pine River Valley. 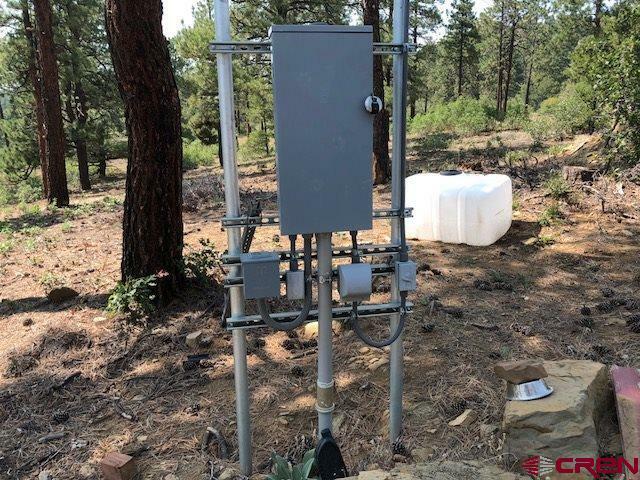 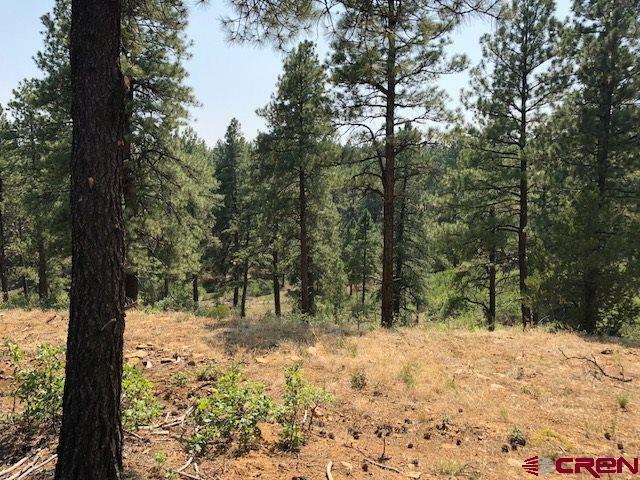 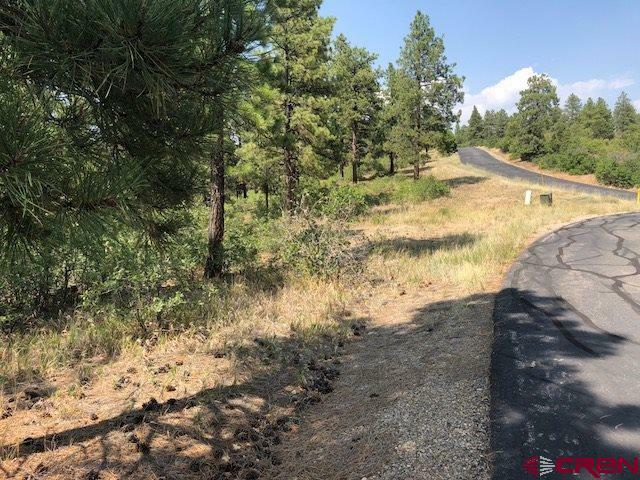 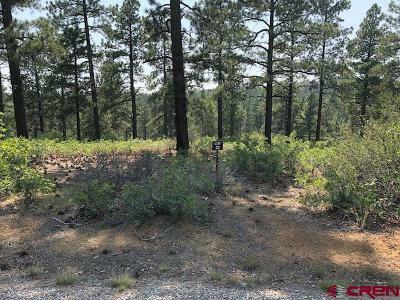 There are 25 parcels, so you do have some neighbors yet the 35 acre lots allow the ultimate in privacy, except for the wildlife which know no bounds! This lot has an established building site with road, septic and electricity already to the building site. 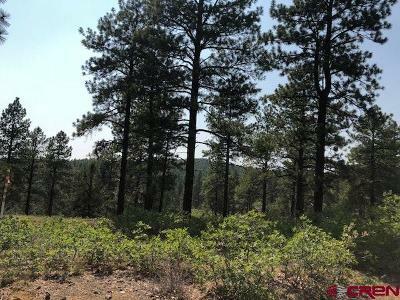 Views of the Pine River Valley down to Bayfield, great southern exposure and, tall pines. 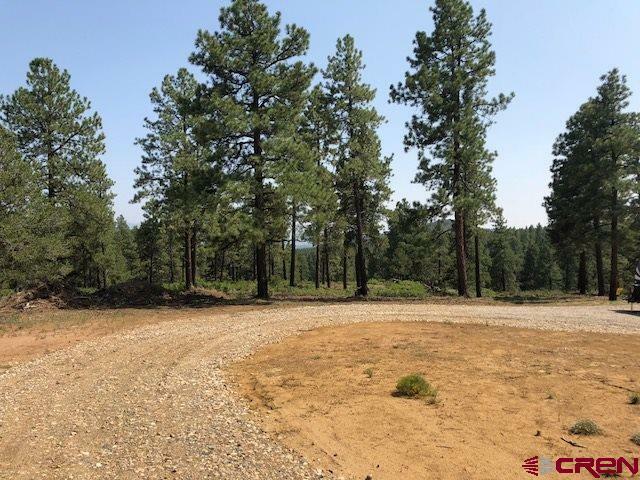 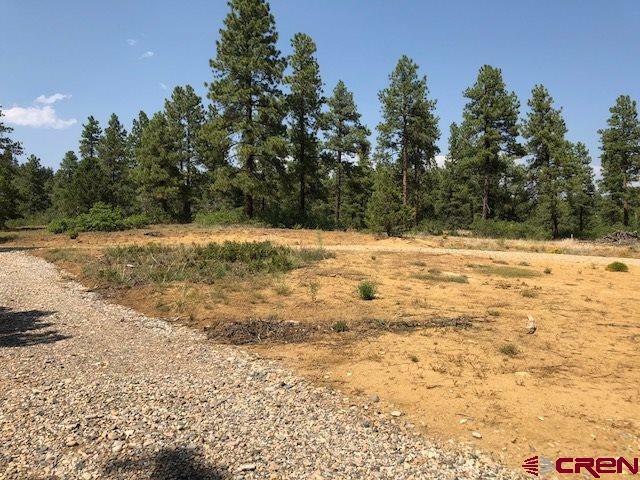 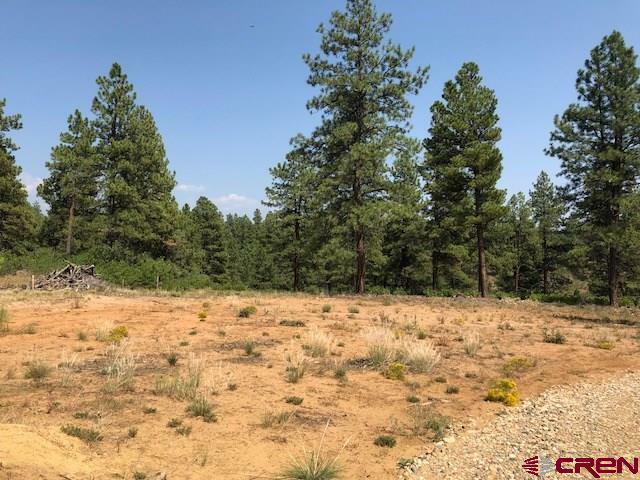 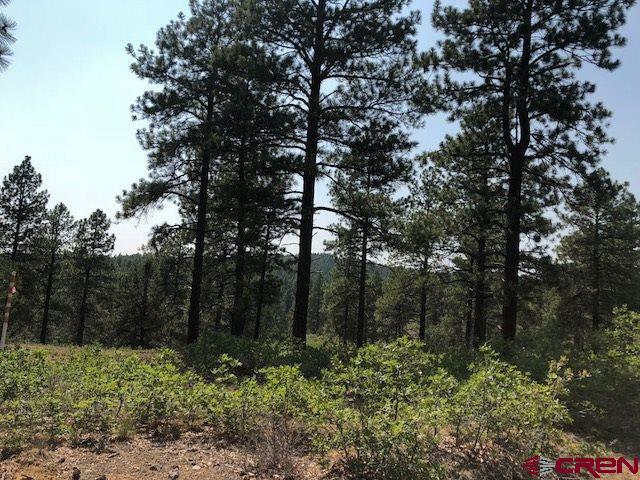 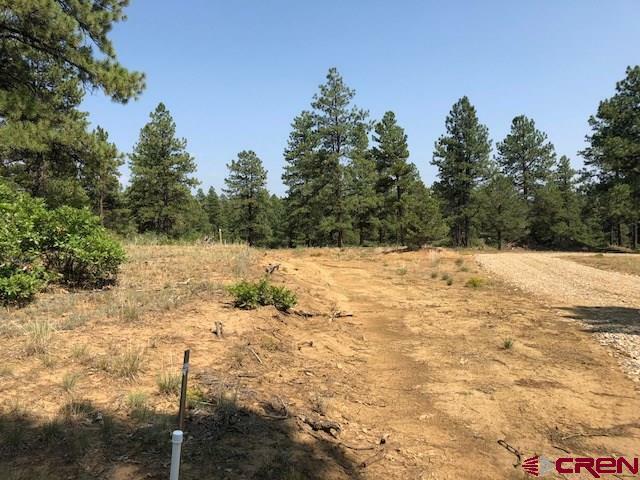 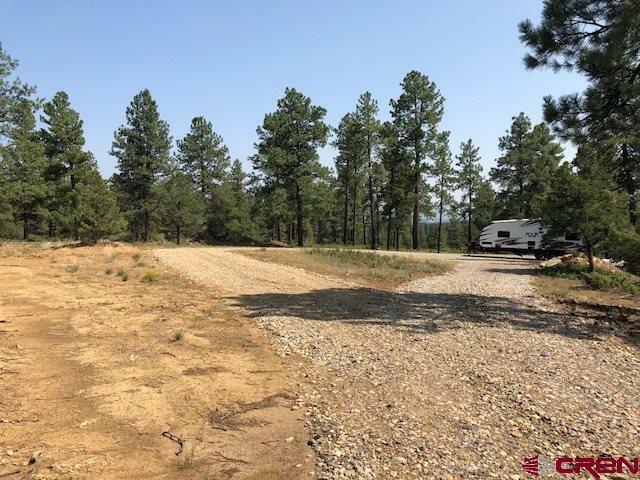 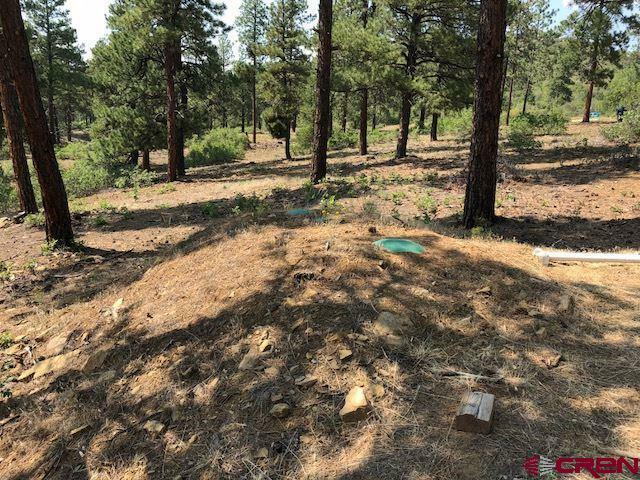 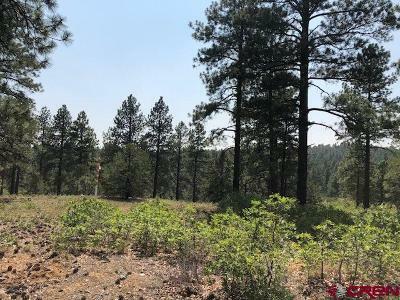 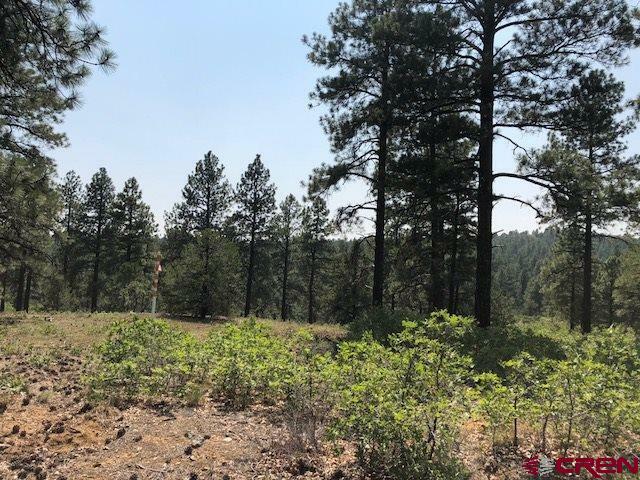 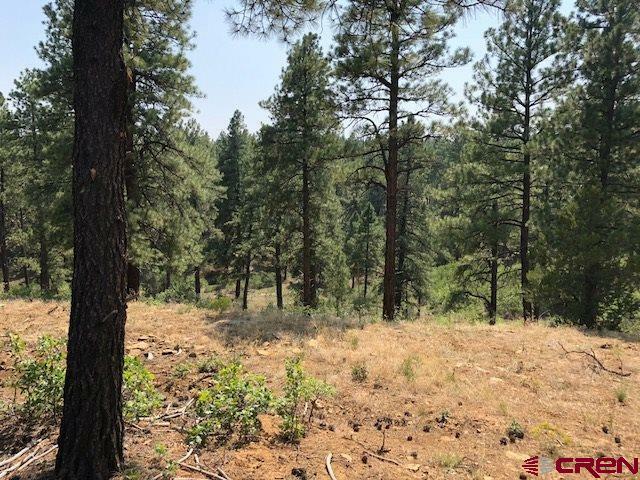 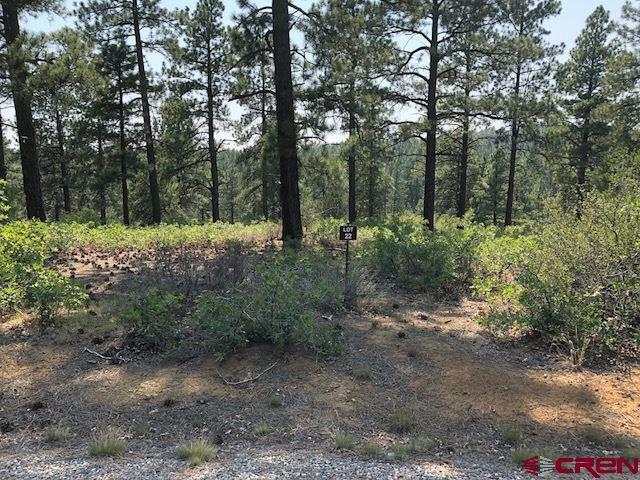 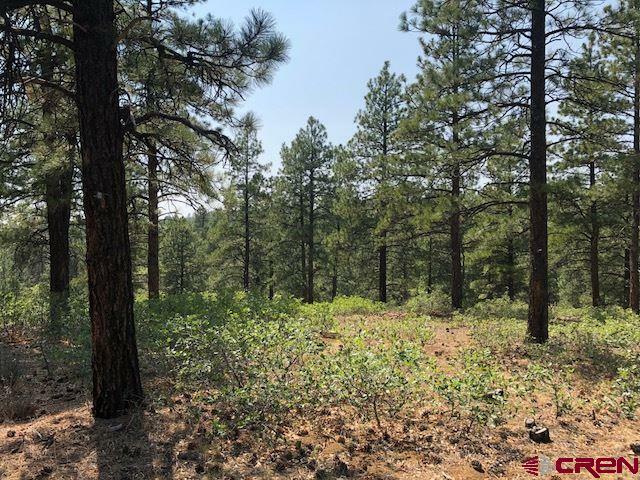 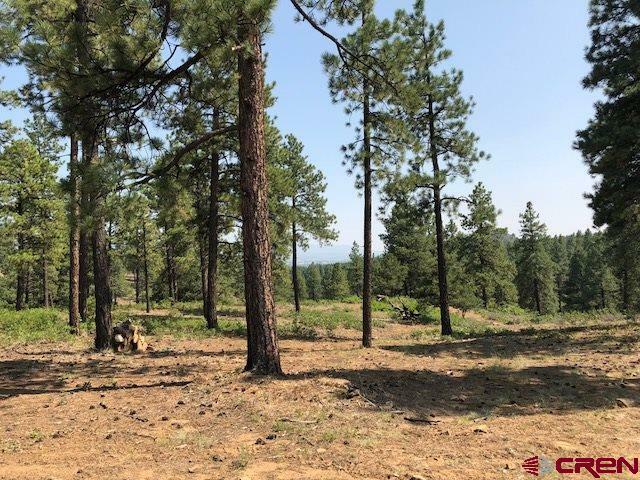 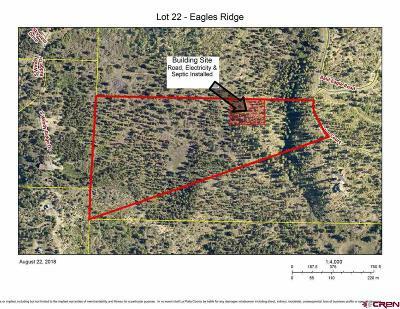 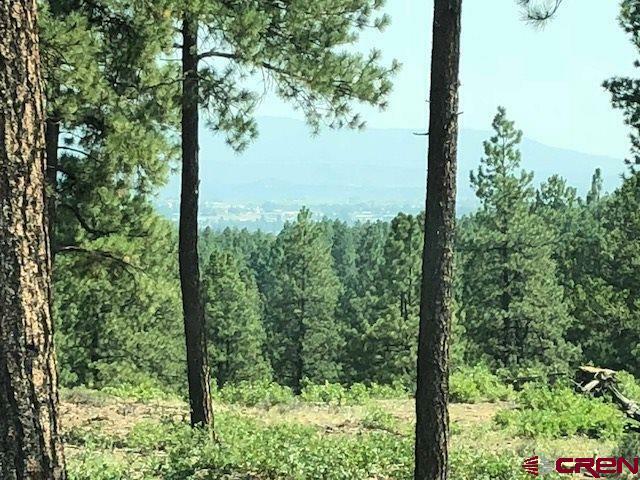 Nowhere in La Plata County can find a build ready lot of this quality for this price. 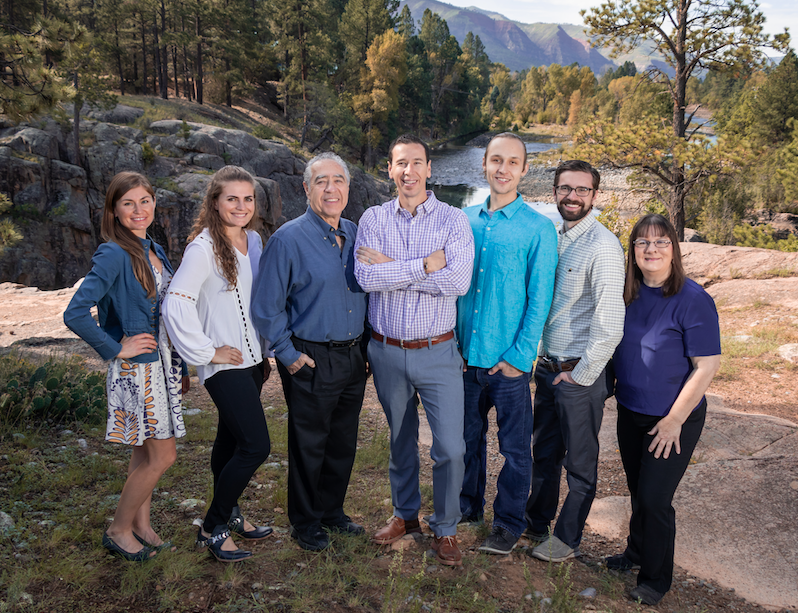 This is the perfect time to bring your vision into reality and create your SW Colorado home in the pines!